The Techn ion’s Faculty of Mechanical Engineering is a leader in the research and development of robotics, with world-renowned expertise in the theoretical and practical implementation of robotic devices in industry and medicine. The Faculty understands the vital need to ensure the evolution of this field, and views pre-university educational activities as crucial to stimulating interest in the next generation of students. The education challenges of the 21st century are enormous, even without the special challenges Israel faces. Inspiring and encouraging youngsters to devote the time and effort required achieving excellence in math, science, and technology is as difficult as it is important. International tests have revealed an alarming drop in the skill and knowledge of Israel’s pupils. The Technion views stimulating youngsters’ interest in science, math, and technology as a high priority. 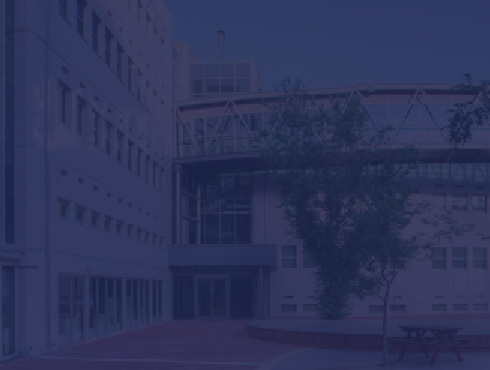 To address this need, the Technion established the Leumi Robotics Center (LRC) in the Faculty of Mechanical Engineering. This center is encouraging students at the school and university levels to get actively involved in robotics through the framework of national and international competitions. Several robotic contests organized in the previous decade have sparked the interest of Israeli high school students. These competitions give students hands-on experience in solving high tech problems through the application of studies that they may previously have viewed as abstract.